We get our prices directly from McHenry Square. 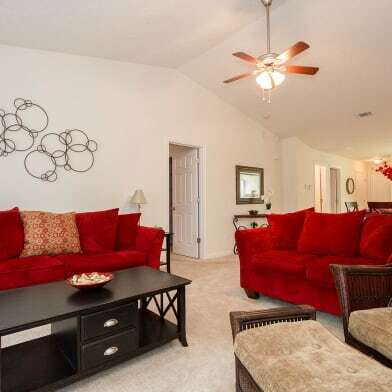 Stop by McHenry Square today to find the perfect place to call home! 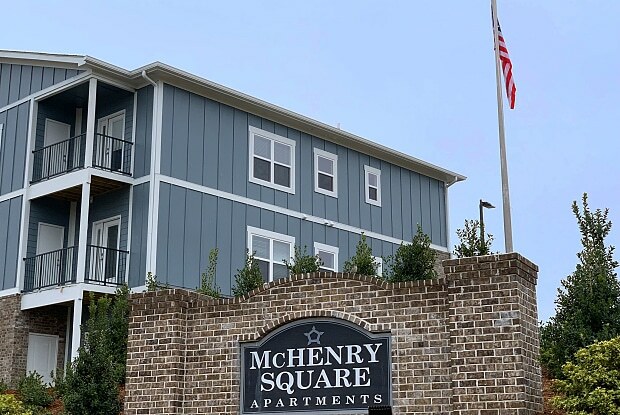 If you are searching for an inviting studio, one, or two bedroom apartment, McHenry Square has what you’re looking for! The fully-equipped kitchen combined with a spacious design will make your new apartment a place to both relax and entertain. 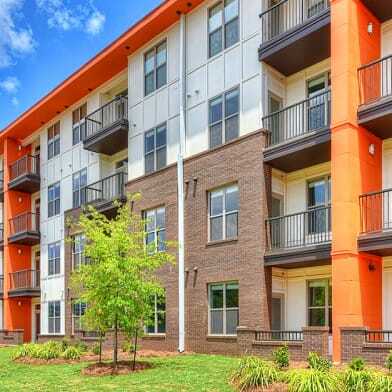 Our floor plans include brand new appliances, modern hardware, generous storage space, and built-in desks, as well as a washer/dryer in-unit. 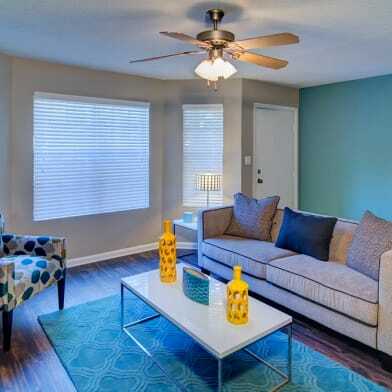 Select units also feature private patios with additional storage! Not to mention our location is incredible - less than a mile from Fort Gordon's Gate 1! 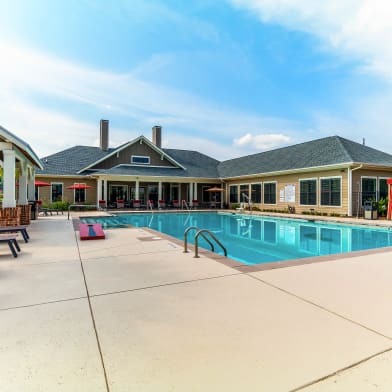 Enjoy an array of community amenities including a refreshing swimming pool, on-site bark park and paw spa, coffee and tea bar, and on-site management and maintenance. Looking to stay active? 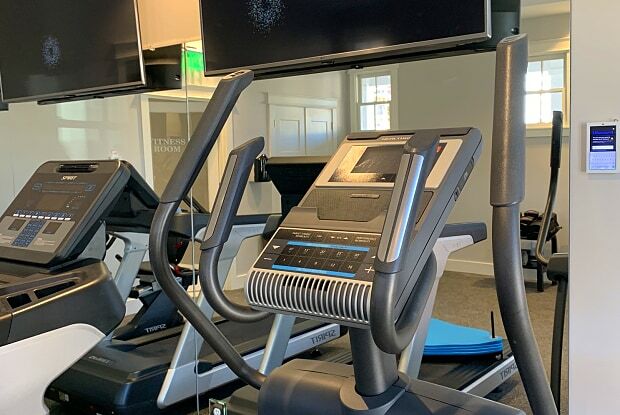 McHenry Square has a 24-hour fitness center right here on-site! 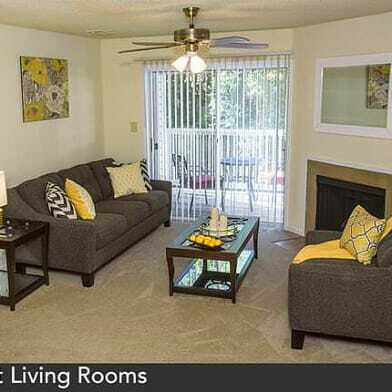 Contact our friendly leasing staff and schedule a personal tour today. We look forward to seeing you at McHenry Square Apartments! Parking Details: Off-street parking. Surface lot. Have a question for McHenry Square?